The folks who raise their hands and volunteer to serve on the board of directors for your non-profit officials association ought to be applauded. 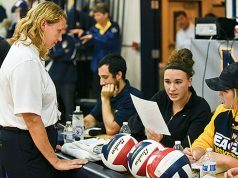 Helping to lead an officials association is often a thankless job that requires the volunteer to be part-administrator, part-disciplinarian and part-psychologist. But those also are the people who must be watched the most carefully in your association. Those are the folks who handle the money, deal with discipline and give final word on much of your association’s operation. As such, your bylaws — which must be created as a state-law-required prerequisite to state incorporation of your non-profit and which may be amended by the association membership — should state specifically the particulars surrounding your association’s board of directors. As with for-profit corporations, a non-profit’s board of directors generally includes the officers of the company as well as a number of other individuals. There is the president, who serves as the chief executive officer and is responsible for all management functions within the association. There also is a vice president, secretary and treasurer. 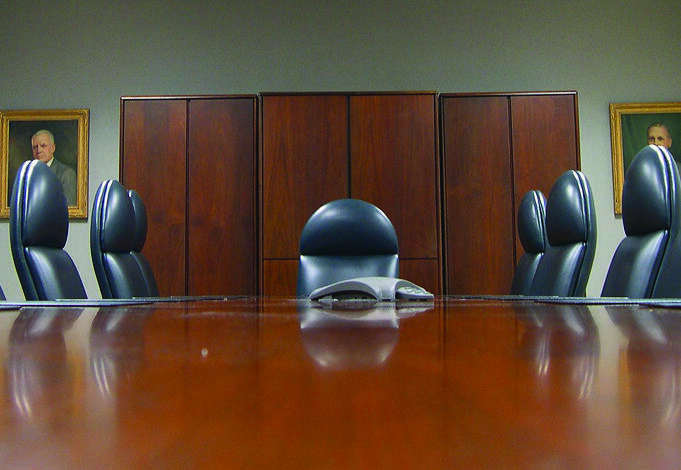 After that, an officials association is pretty much on its own in deciding who to include on its board of directors: The chairperson of the association’s disciplinary committee, the immediate past-president, a member-at-large and the chief assignor are among the most popular choices for additional board members. Along with the fancy titles and the board of director status comes a great deal of responsibility — and not just the responsibility of being the one to bring the chocolate-glazed donuts to the meetings. 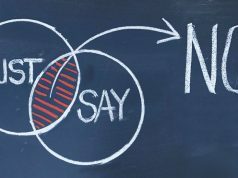 Foremost among a board’s responsibility is its legal and fiduciary duty to assure that the association meets any legal requirements, that it operates in accordance with its mission and that financial issues are handled in the association’s best interests. That “duty of care” requires directors to do such things as attend meetings, keep up-to-date on any pending association matters and carry out their duties in responsible and reasonable manners. If the local park wants to guarantee that six officials work every game, if a high school wants to require all basketball officials to wear suits upon entering the gym or if a baseball league wants to make the officials provide the bases and other equipment, the board of directors had better be ready with information on those issues and be prepared to handle them quickly and efficiently.